Easy to use. No "geek" needed. 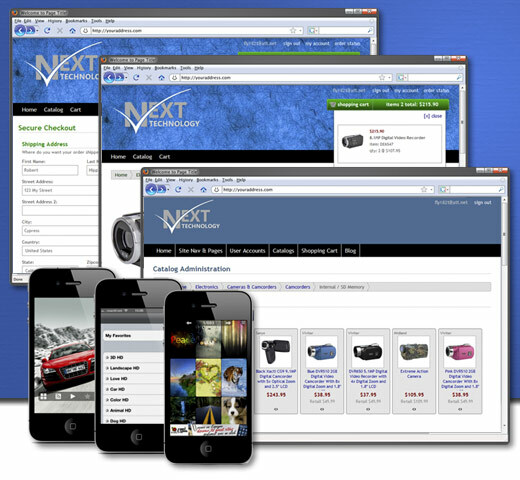 vNext CMS is a hosted application for building and managing online businesses. Using our unified platform and without back-end coding ("geek"), you can build everything from amazing websites to powerful online stores, beautiful brochure-ware sites to lead generation mini-sites.